Who is the father of Achilles? His father was Peleus. This man was famous as a skilled and fearless soldier. He was the mortal king of Myrmidons. His mother was worried about Achilles’ mortality. She did anything to make him immortal. She made the young Achilles dunked in River Styx and burned him over a fire. 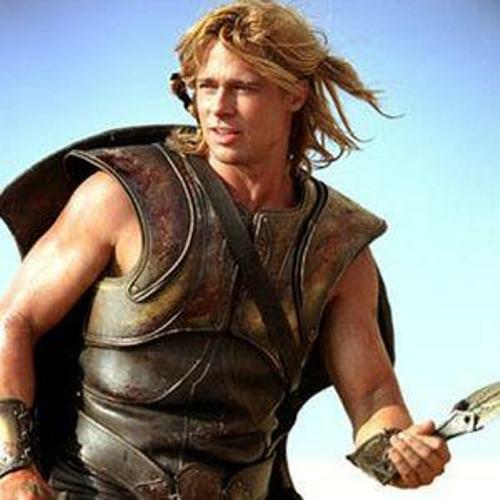 There is no need to wonder that Achilles was very famous with his strength and invulnerability. Achilles heel is a famous term. Can you tell me the meaning? When you want to describe the fatal weakness of a powerful person, you can use the term Achilles heel. The prophecy tells that Achilles will die in a battle against the Trojan. A seer made this prediction when Achilles was only 9 years old. Hearing about it, his mother was a worried and made him live in Aegean Island of Skyros. He decided to join the Greek army after he realized that he wanted to be a great warrior. Then he left Skyros to pursue his dream. Since his mother was very worried about Achilles, she asked Hephaestus, a divine blacksmith to give him shield and a sword which made him safe. If you check out the story of Achilles in Homer, you can find out that Achilles is a great hero who has courage and superhuman strength. If you are interested to find out another mythological story, check out Aboriginal dream facts here. 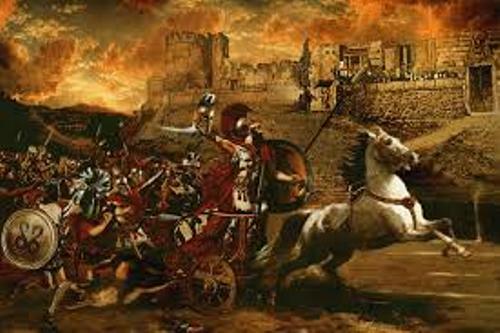 The Trojan War occurred between the Trojans and Achaeans. The war occurred because Paris a young boy who became the judge of a beauty contest got a bribe from Aphrodite that she will gave him the most beautiful wife in the world. The lady that Paris liked was Helen. Actually Helen was already married to Menelaus, a king of Sparta. Paris got Helen’s heart when he came to Sparta and took her away. Menelaus was angry after Helen was taken away by Paris to Troy. He vowed revenge and collected all Greek warriors to fight Troy and took his wife again. The war lasted for a very long time. If you check out Homer Telling, it lasted for 10 years. 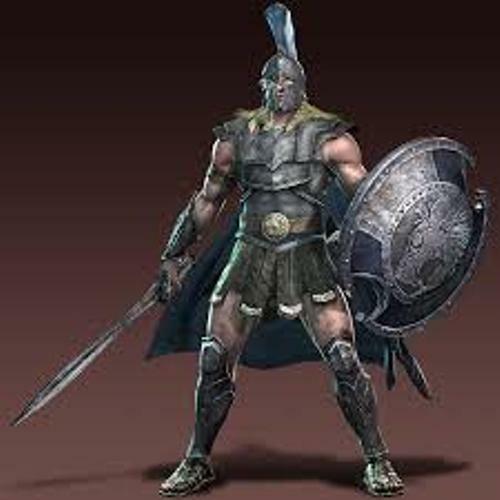 One of the great warriors fighting for Menelaus was Achilles and his Myrmidons. Achilles was the leader in the war. He was successful to combat in the battle. The legend stated that Achilles was killed by Paris. His shoot the only vulnerable spot of Achilles, his heels. 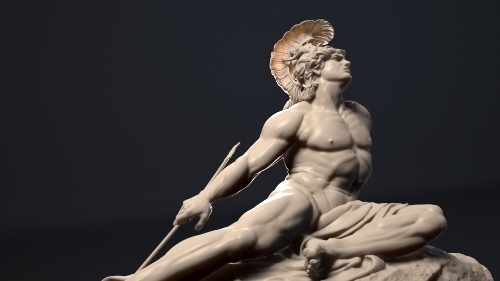 Do you want to comment on facts about Achilles?